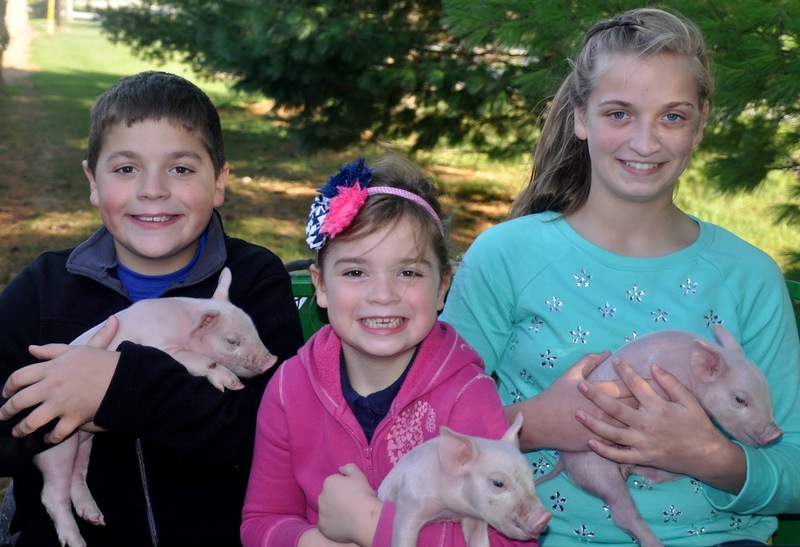 3 kids and lots of pigs: welcome to my pig pen: We grow it, so where can you buy it? We grow it, so where can you buy it? So it is no secret by now that you all know we raise corn, soybeans, wheat, and pigs on our family farm. We feel very blessed to be able to raise food for our family and all of yours. 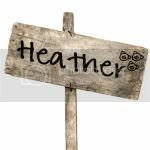 So that being said, I'm often asked where can you buy the food we raise and grow on our family farm. The answer is really quite easy, but it may not be obvious. You see you can buy the food we grow and raise at the grocery store or mega big box store. We don't have our own label or anything at the grocery store, but when you buy pork at the grocery store that is helping our family farm and fellow farms just like ours. Our family sells the majority of our pigs to Tyson Foods who then distributes the pork in the grocery stores across the country. So there is a good chance when we sell our pigs to Tyson Foods in Indiana, our pork ends up in a grocery store near you especially if you are in Indiana and the Midwest. 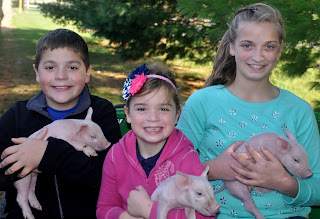 My mother-in-law and I also sell some pigs each year under our own private label at 2 local Farmer's Markets, a local orchard, and an online food hub as a way to educate others about our family farm and help pay for Big Sissy, Bubby, and Little Sissy's college education. The cost of college for the three of them is scary! So what about our corn, soybeans, and wheat? Well all of the corn we grow on our family farm is used to feed our pigs so we don't sell any corn. 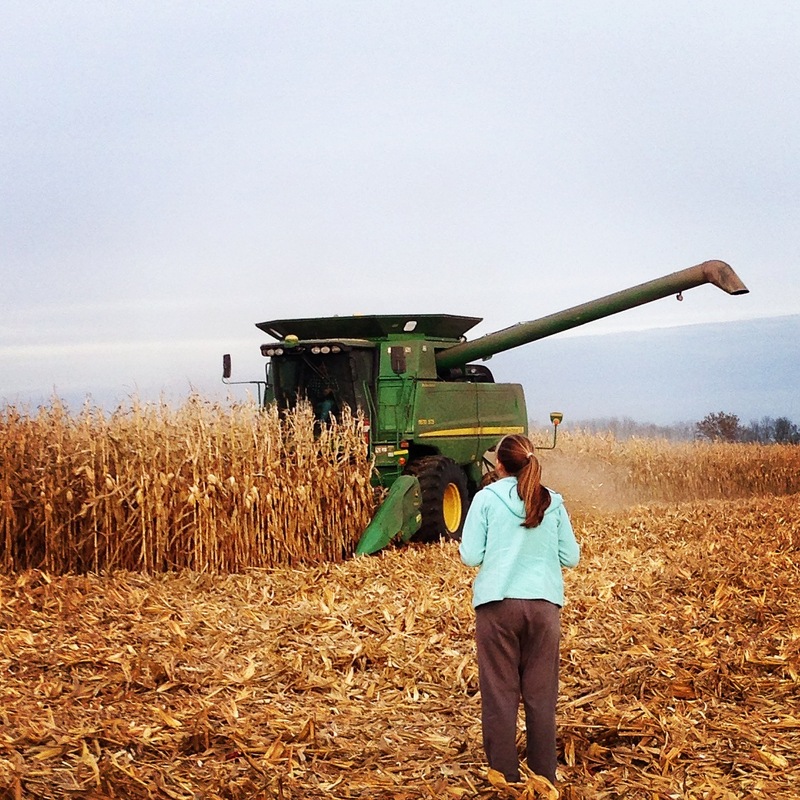 Big Sissy delivering a snack to my father-in-law driving the combine during corn harvest. As far as our wheat goes, we only grow a small amount of wheat each year. But what we do raise, we sell to a local elevator where it is milled and turned into flour. So as a proud Indiana farmer, you can support our family farm and fellow farms just like ours by buying pork at the grocery store or by contacting me directly if you prefer to purchase our private label. Either way we provide the best care possible to our pigs as they are our top priority. So whether it is providing a climate controlled barn for pigs to live in to be protected from the elements or predators or using precision when planting or harvesting our corn crop, we truly feel blessed and honored to be raising food for our family and yours!